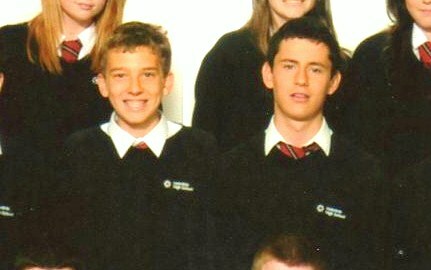 ‘Bren’ as he is know to his mates stood shoulder to shoulder with Huw as a great friend in the classroom. 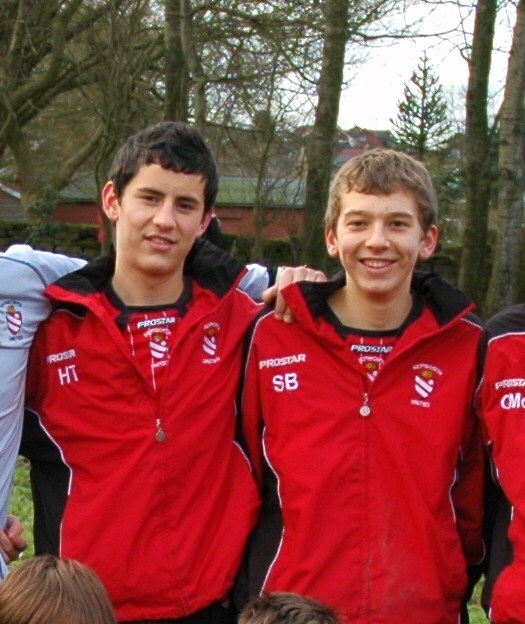 Bren stood shoulder to shoulder with Huw at the heart of the Hepworth and school football teams. They formed a towering partnership at the heart of the defence on the pitch, and an unbreakable bond of friendship off it. We value the friendship of the Brennan family, like we do with so many other friends that we never want to be without. Sean’s memories: You were a funny guy and we were the best defensive partnership ever to build a team around; but I think the best thing about you is that you’re a genuinely nice guy. We always thought the same, be that girls, or food, or just that we were nervous about big cities and lots of people we didn’t know. The reason you’re such a great friend is that I could confide in you about anything and you’d usually feel the same. Don’t worry big man, I’ll look after your sister like you promised you would for me. It’s different without your smile and everything you did will not be forgotten. Your friend forever, Bren.